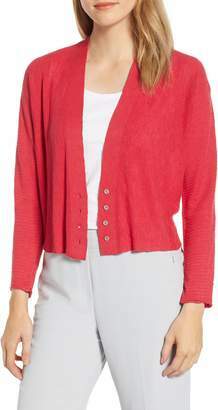 Enjoy exceptional versatility with a fine-gauge cardigan cleverly designed to be worn four different ways. 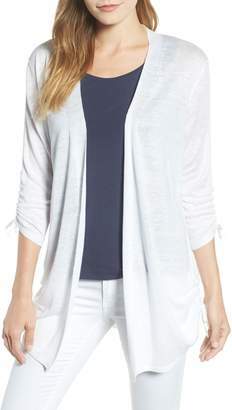 Leave the front draped open; knot or twist the hem ties together; or crisscross the front panels and anchor to side buttons for a chic wrapped look. 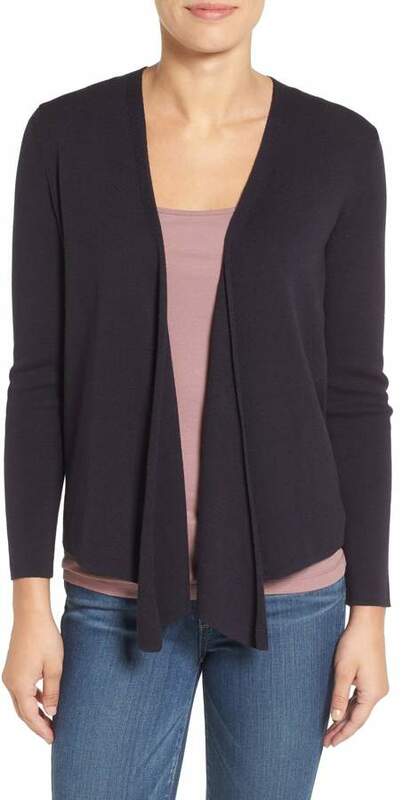 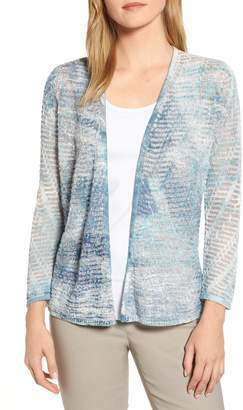 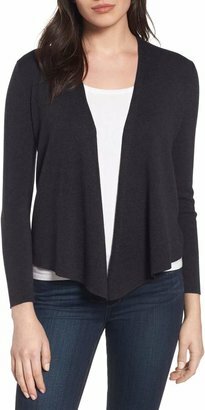 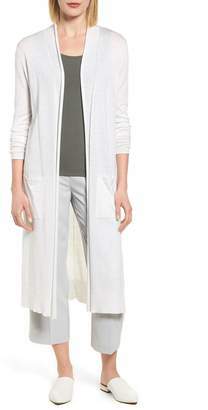 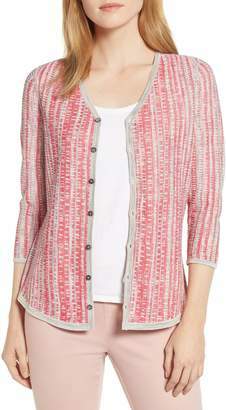 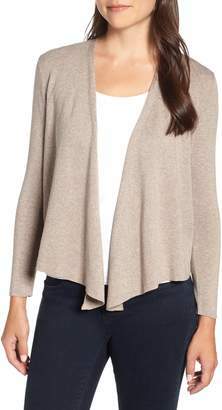 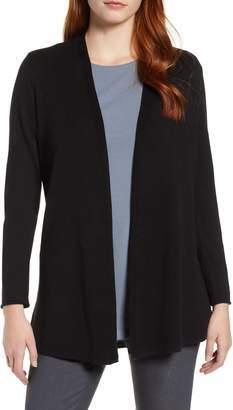 Style Name:Nic+Zoe Four-Way Cardigan (Regular & Petite). 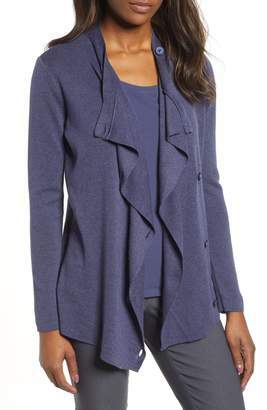 Style Number: 841939_15. Available in stores.